Six more weeks of winter: that is the prognosis. Six more weeks of cold, six more weeks of snow, and six more weeks of indoor activities. But that doesn’t mean you can’t start planning for spring. In fact, now is the perfect time to prepare your home for the impending warm weather. 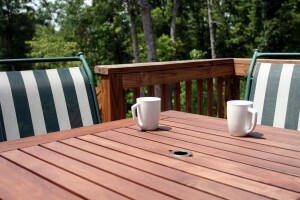 And where better to start than your deck, the setting of most of your warm weather activities. So how do you make your deck even better? Deck Lighting! Not only does deck lighting allow you to see where you are going at night, it provides an extra measure of security for your home and property. But that is just the beginning. There are countless benefits of deck lighting. Safety: Have you ever been on your deck at night? It is hard to see. And it doesn’t take much to trip over a deck board or slip on a toy that your son/daughter left lying around. This is where deck lighting can help. By illuminating your deck, you instantly improve the safety of your home. Security: Odds are you probably have a sliding glass door or other type of patio door connecting your home and deck. These entrances are not always the most secure. Deck lighting, however, can help deter would-be burglars. Ambiance: The right deck lighting can set the mood for an evening spent enjoying the outdoors with your friends and family. Comfort: Deck lighting helps extend the usefulness of your outdoor living space well into the night. No longer will you have to end your cookouts and parties at dusk. Deck lighting allows you and your guests to party all night long. There are thousands of different deck lighting options, all designed to withstand the outdoor elements. Contact TriStar Electric today to find out what type of deck lighting is best for you, your home, and your budget. Our experts will discuss your deck lighting needs, and then make a variety of suggestions based on experience and our past projects. TriStar Electric can handle all of your deck lighting needs. 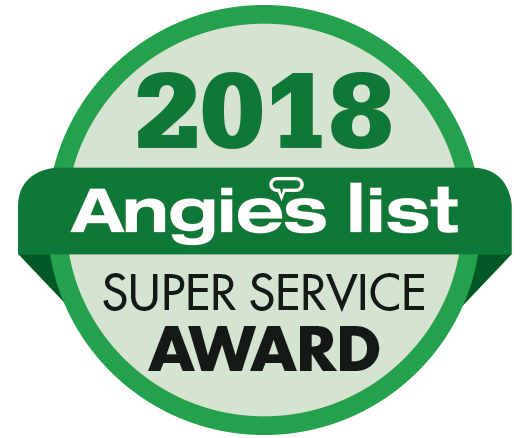 Whether you need deck lighting installed in your stairs, on posts around the deck, on rails, or under benches, our crews are completely capable. Plus, we use only the very best products and material for every job. That way, we can be sure your deck lighting will last for years, no matter what Mother Nature brings. If you have any questions about Maryland Deck Lighting, please contact TriStar Electric, Maryland’s premier residential and commercial electrician, by calling 410-799-5791 or 301-384-8880 or fill out the contact form on our website. Our electricians can provide you with a competitive quote that covers every stage of the process – from installation to final testing. This entry was posted on Wednesday, February 19th, 2014 at 5:08 pm. Both comments and pings are currently closed.